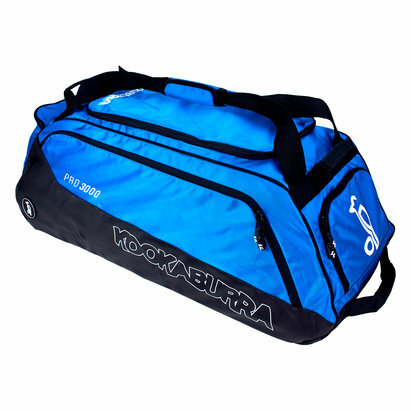 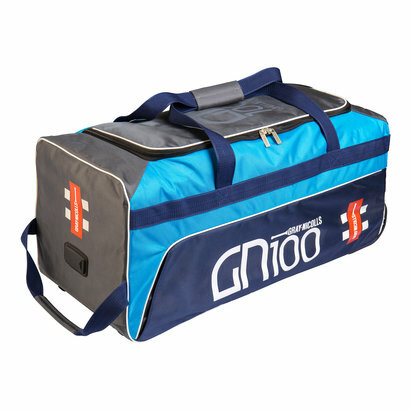 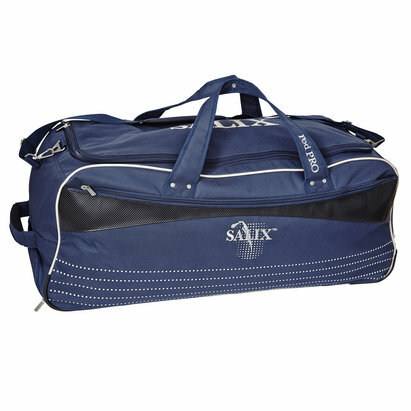 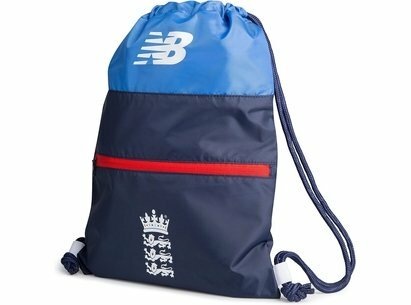 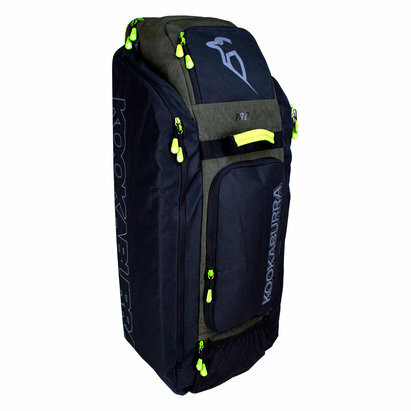 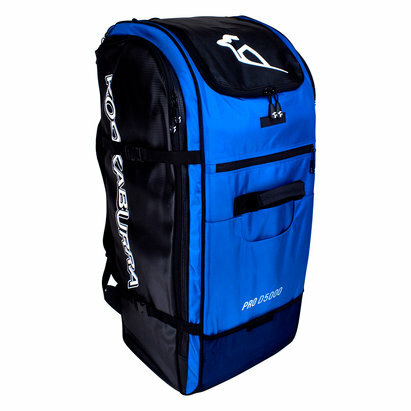 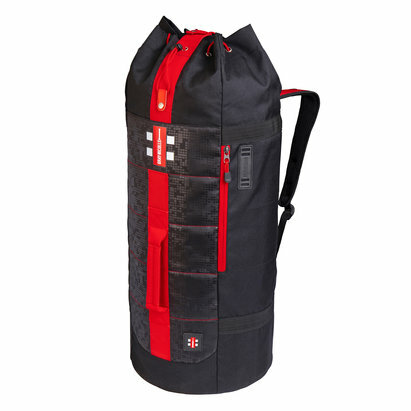 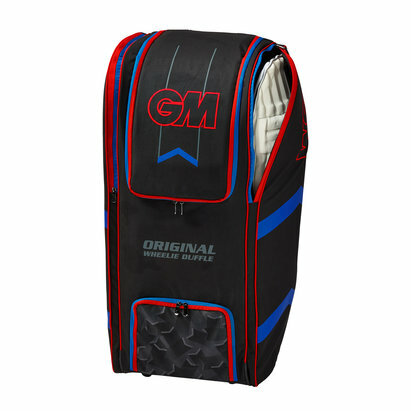 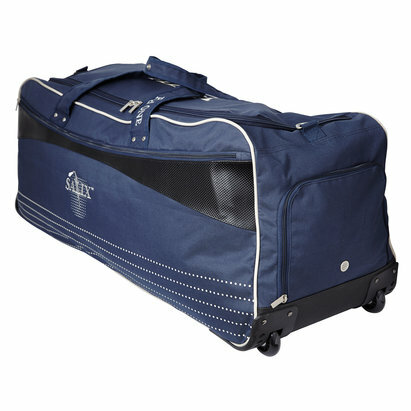 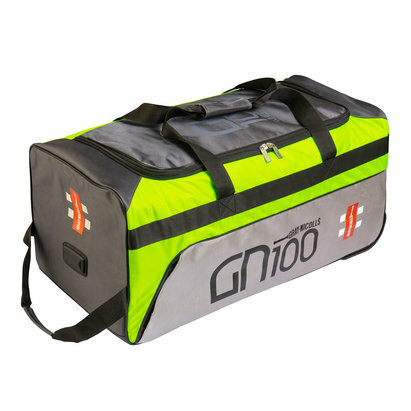 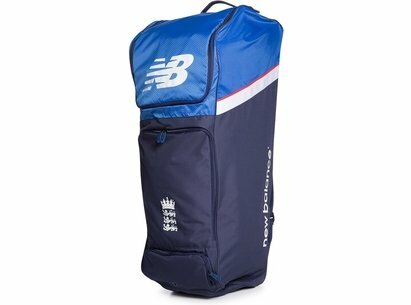 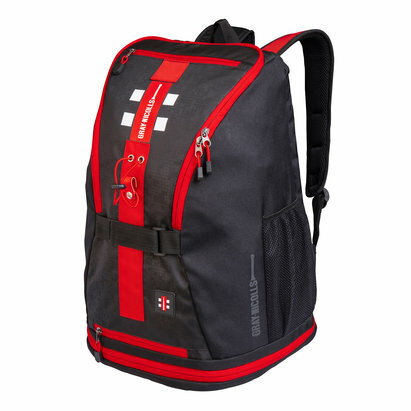 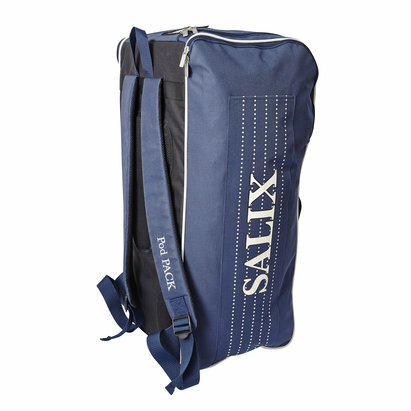 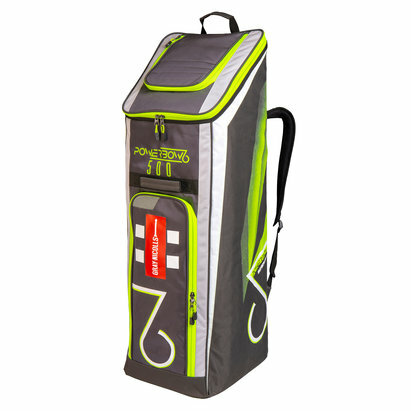 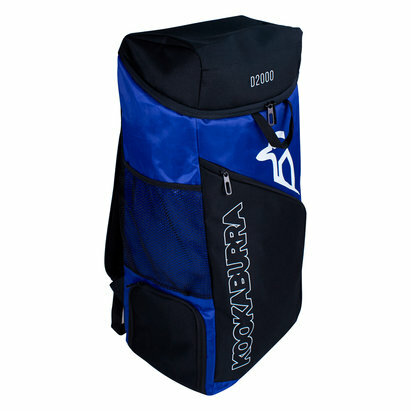 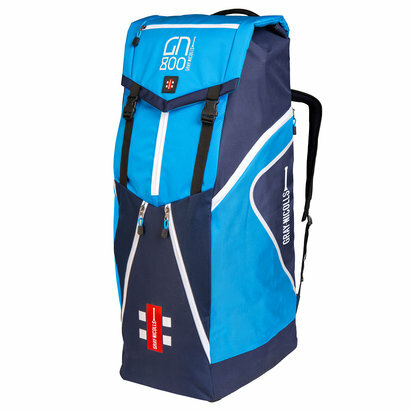 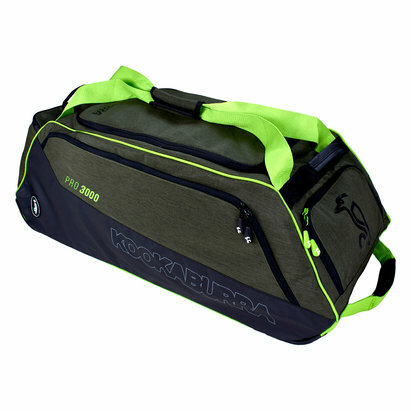 Barrington Sports is the primary UK stockist of Cricket Bags. 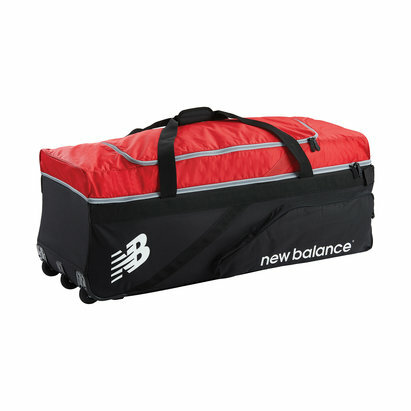 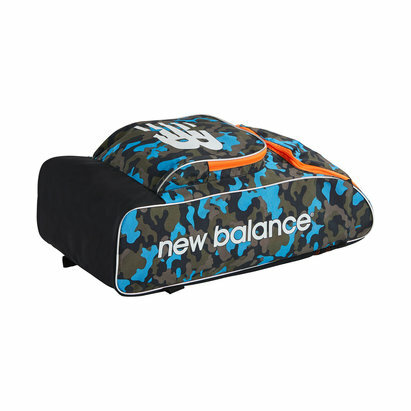 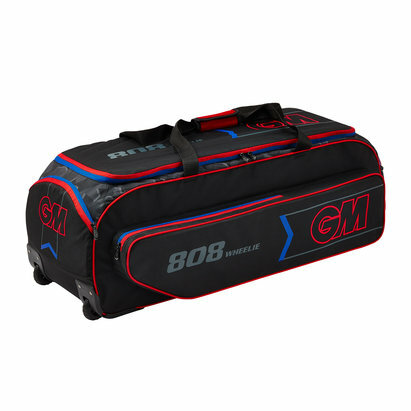 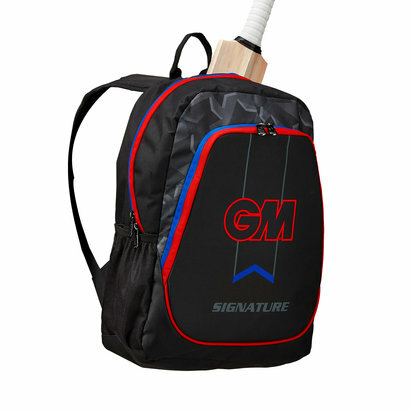 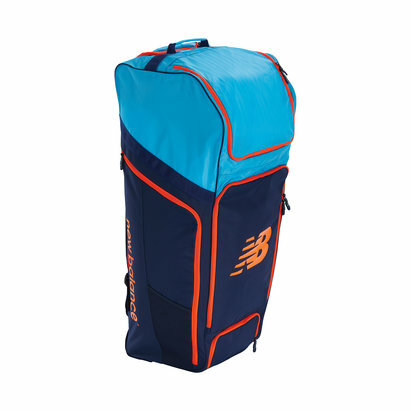 We are an authorised vendor of all the influential cricket brands, and offer an outstanding selection of Cricket Bags from the likes of adidas, Gray-Nicolls, Kookaburra, GM & New Balance. 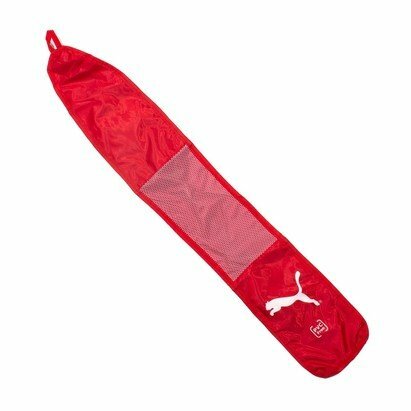 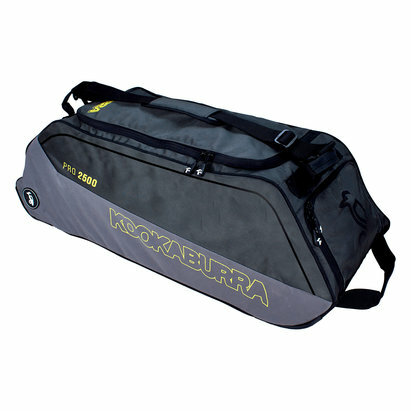 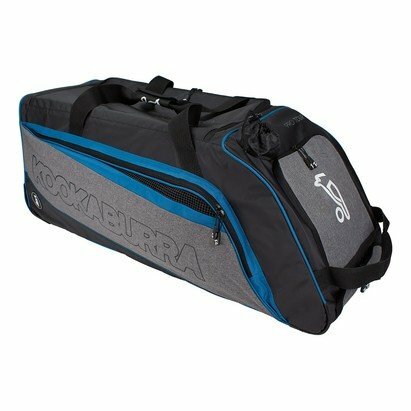 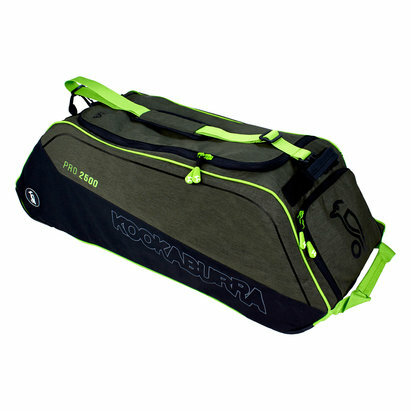 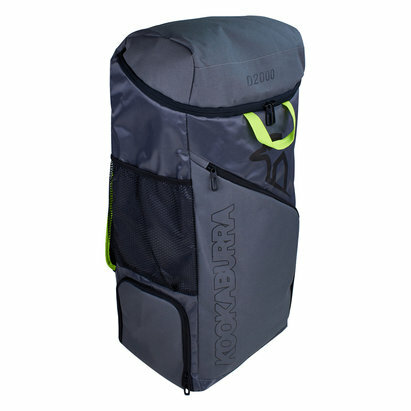 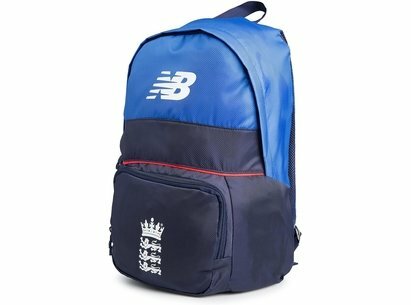 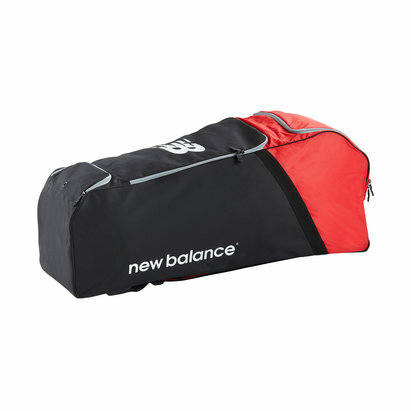 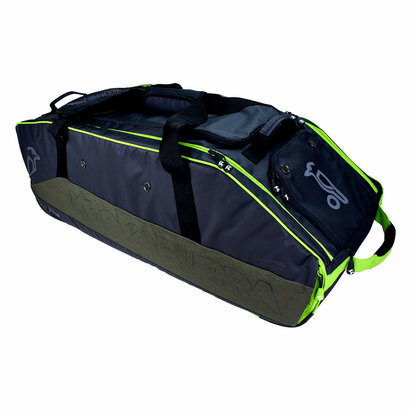 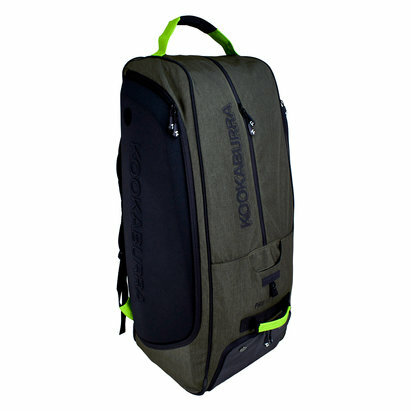 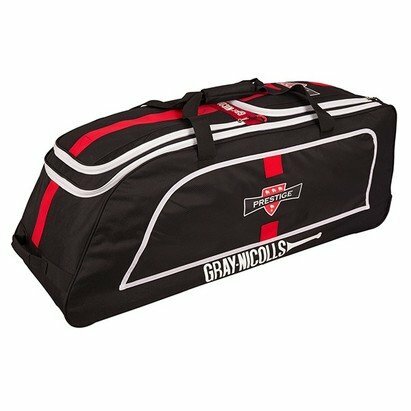 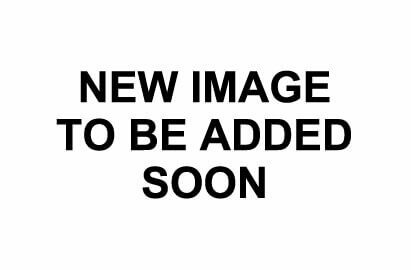 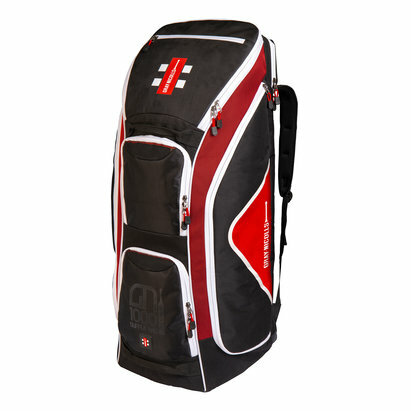 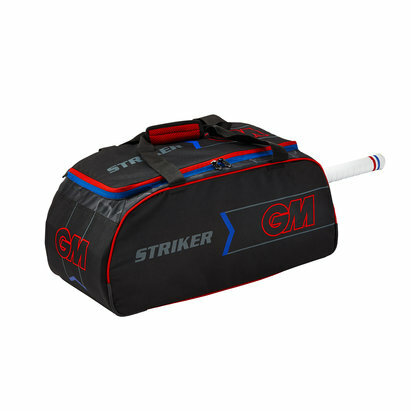 Take a closer look at our exciting variety of Cricket Bags and we guarantee you'll find all the latest products at competitive prices. 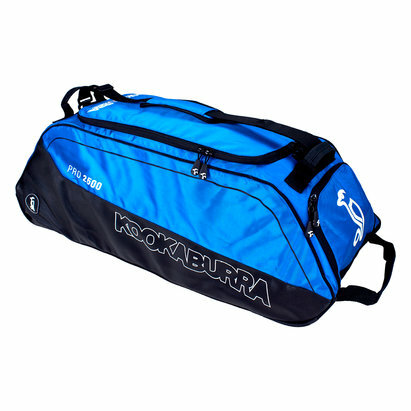 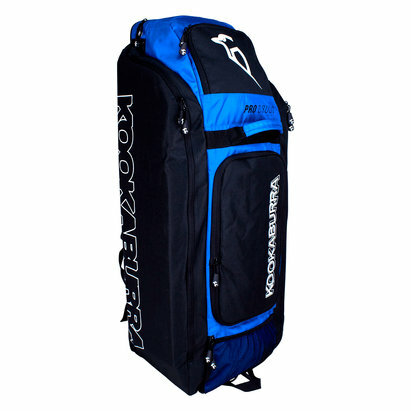 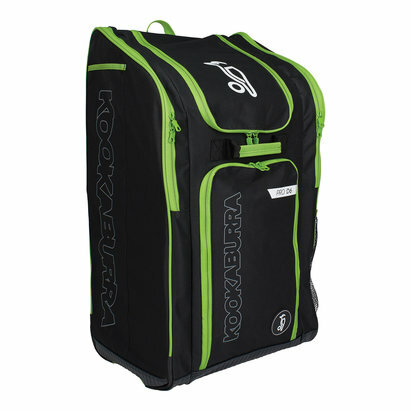 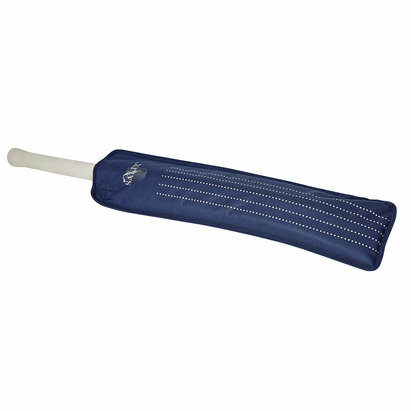 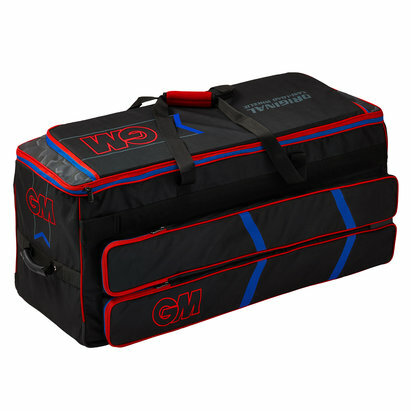 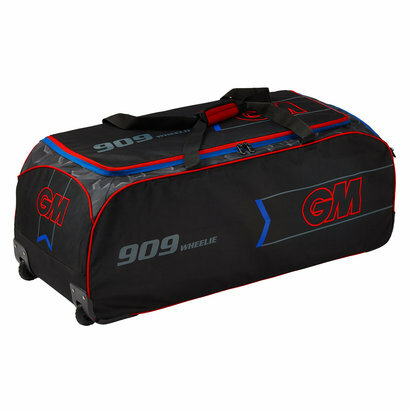 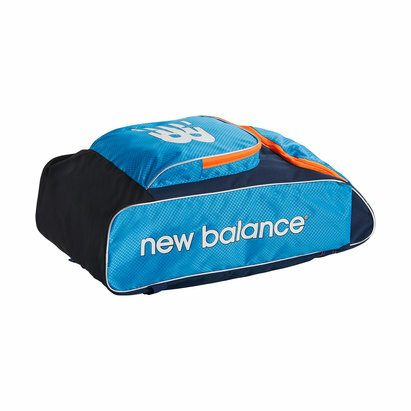 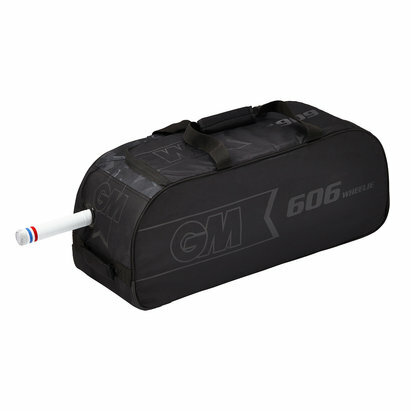 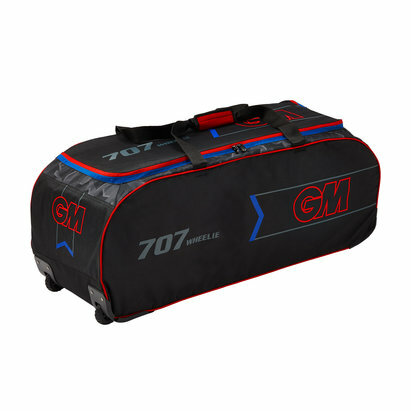 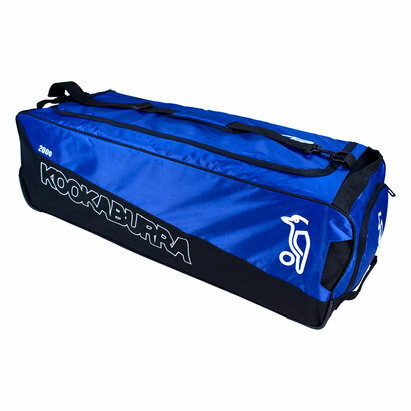 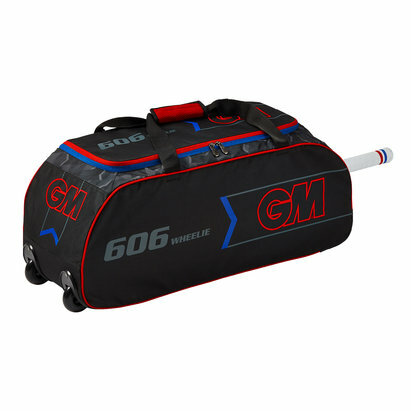 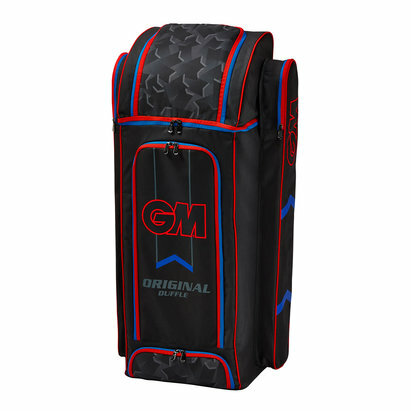 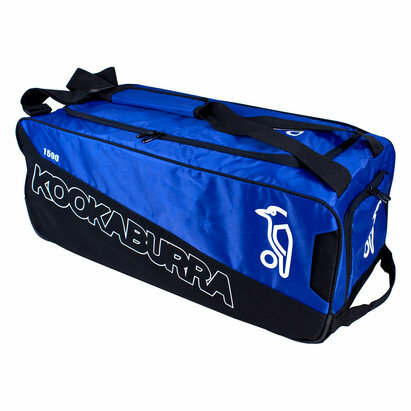 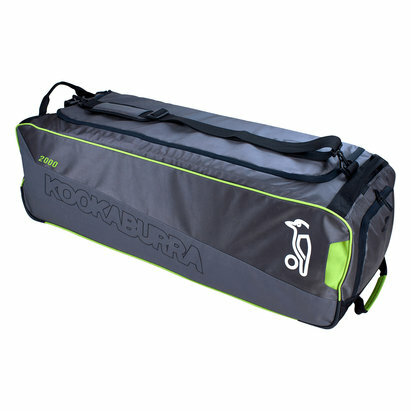 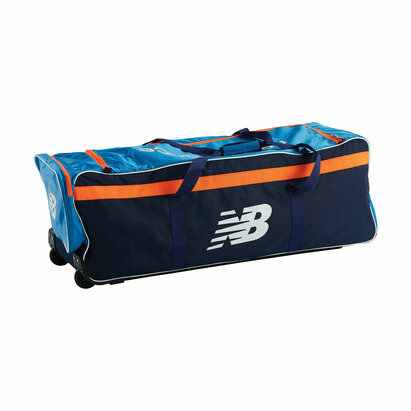 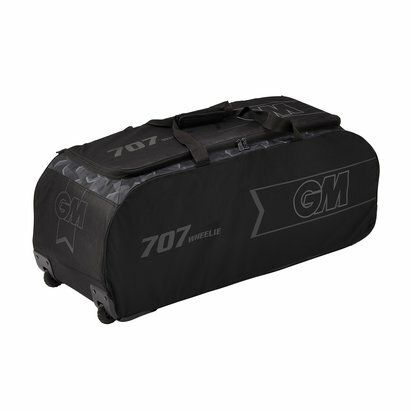 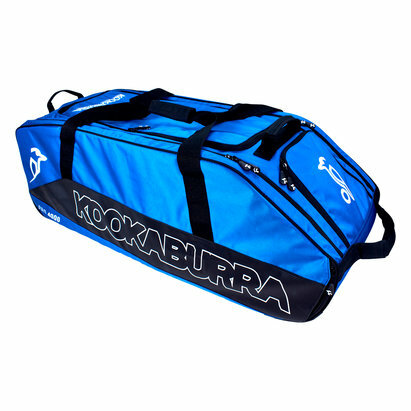 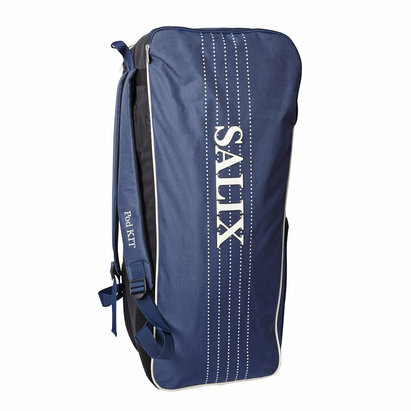 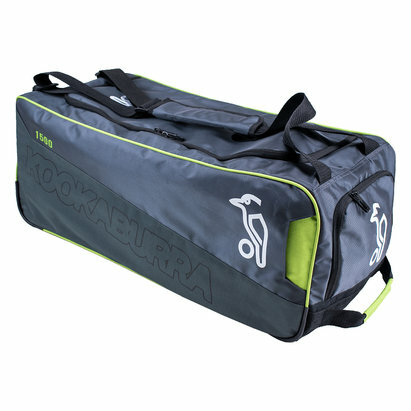 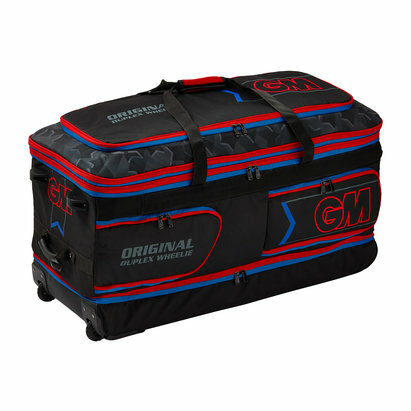 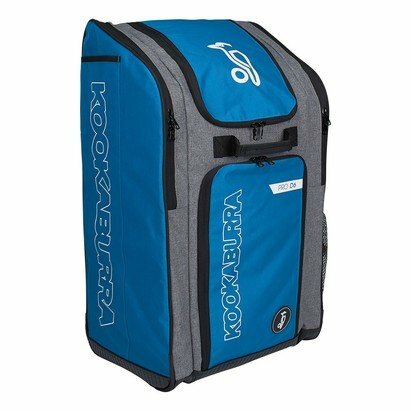 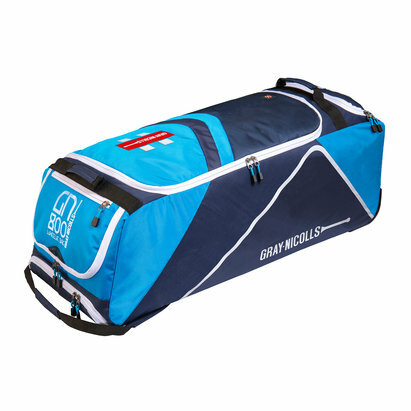 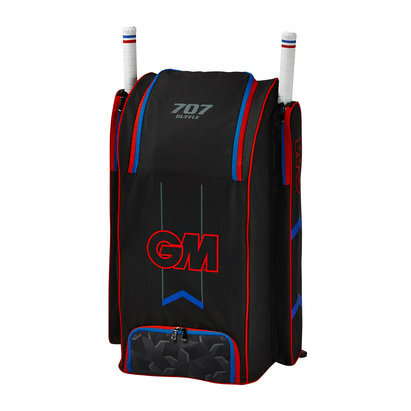 Whatever your standard or ability, we stock a range of Cricket Bags to meet the needs of every cricketer from beginner to international star. 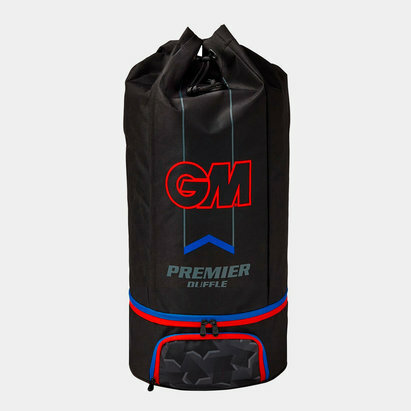 If you're struggling to find the Cricket Bags you're looking for or need some advice, simply contact our 5 Star rated Customer Service Team, who'll be happy to help.